Events will be themed around 'exploration and growth'. 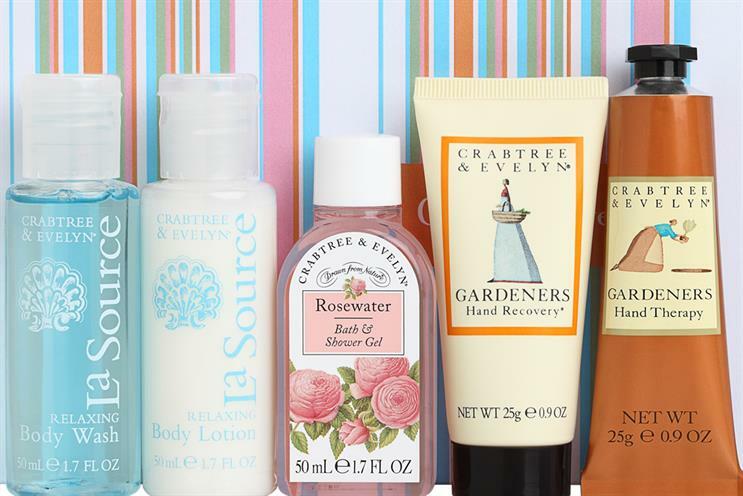 Beauty brand Crabtree & Evelyn has lined up an array of events at its Islington store, including meditation and dance classes, as well as author readings. The 2019 programme kicks off this month at the new concept store. Themed around "exploration and growth", the events are part of Crabtree & Evelyn's strategy to nurture and showcase talent in the Islington area. Attendees will be encouraged to take up new skills and hobbies. Crabtree & Evelyn opened its concept retail space in November 2018. As well as being able to buy products, shoppers can sign up to personal development classes and events. The schedule includes a presentation from award-winning author Lizzy Barber, yoga classes, observational drawing workshops, meditation sessions, Valentine card-making classes and wellness seminars. Adam Lawler, Crabtree & Evelyn's visitor experience manager, said: "[The events programme] promises to be diverse and entertaining and will open doors to new experiences for adults and families in the community."